Our Travel Tin is the perfect travel companion, home decor item or just a cool candle to have at your side anytime any place. This candle is made in a 7 oz. lightweight circular tin that is filled with 6 oz. of premium USA grown Soy Wax. 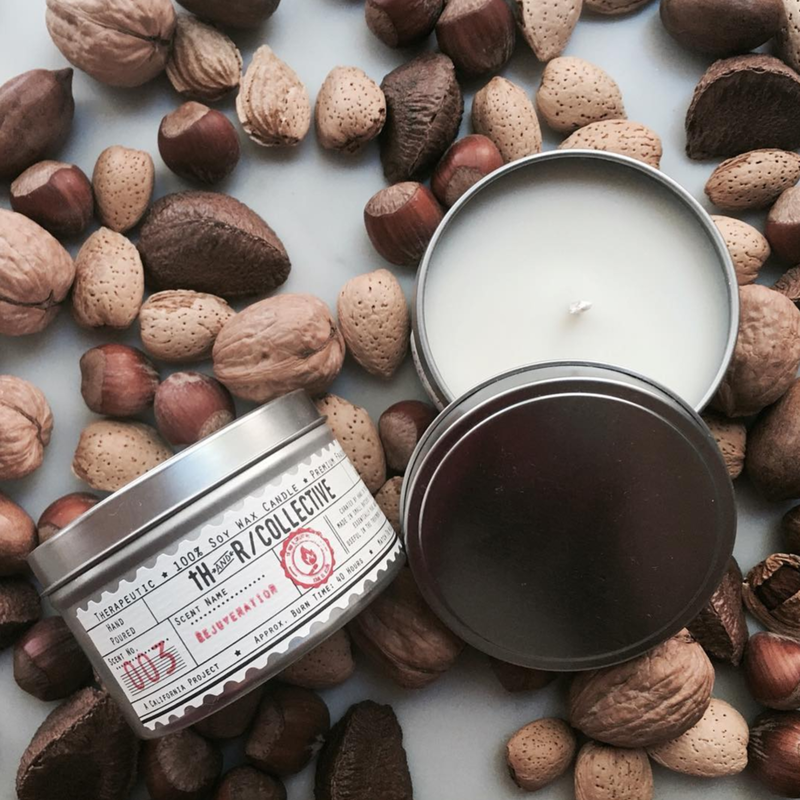 The candle also comes with a convenient tin cover that allows for easy packing and transportation. 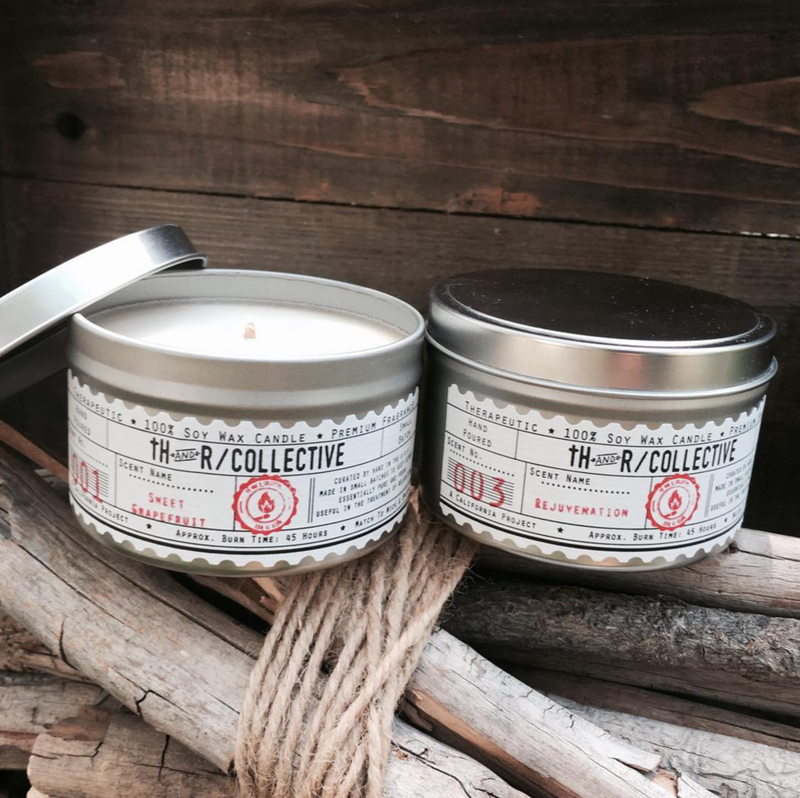 All tH and R candles use only the highest quality fragrance oils and premium cotton wicks that burn clear and pure.